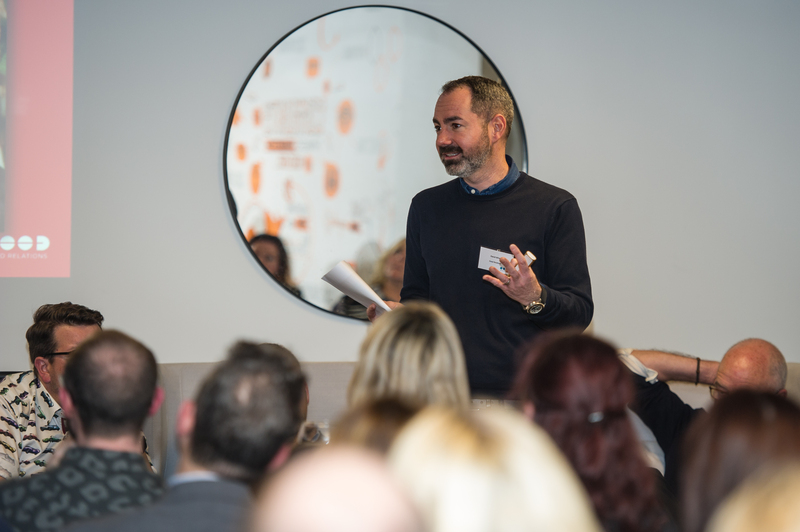 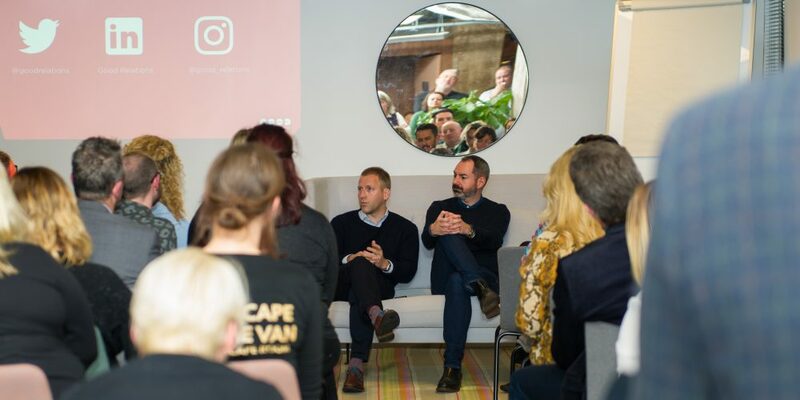 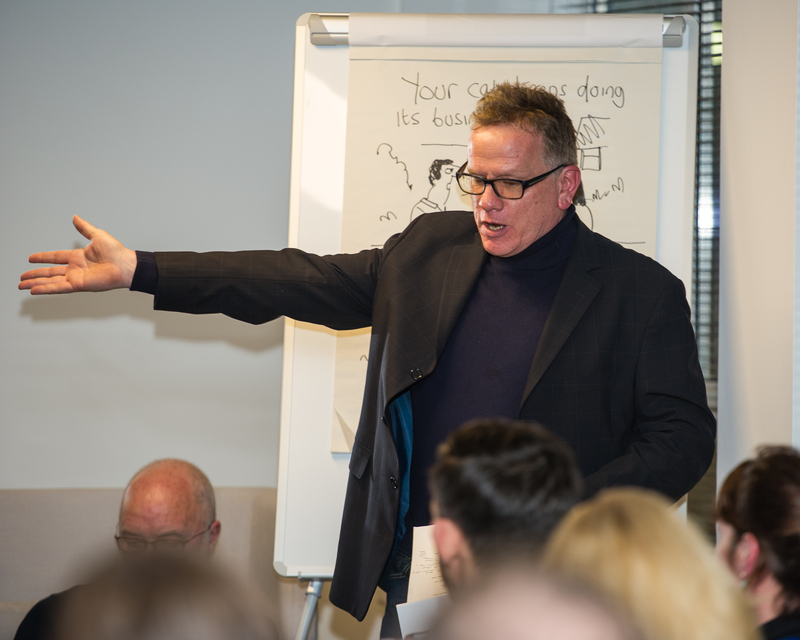 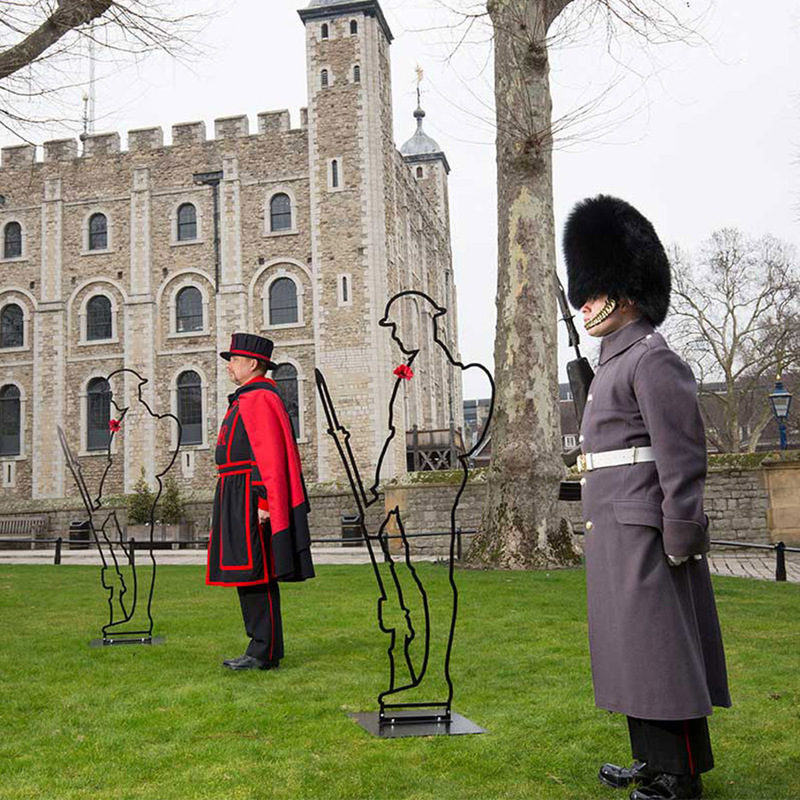 Contagious Storytelling brands are leading the communications industry: breaking, creating & telling stories in the most captviating ways – so Good Relations North hosted their offical launch event with The BBC, The Sun & Private Eye to lead the conversation. 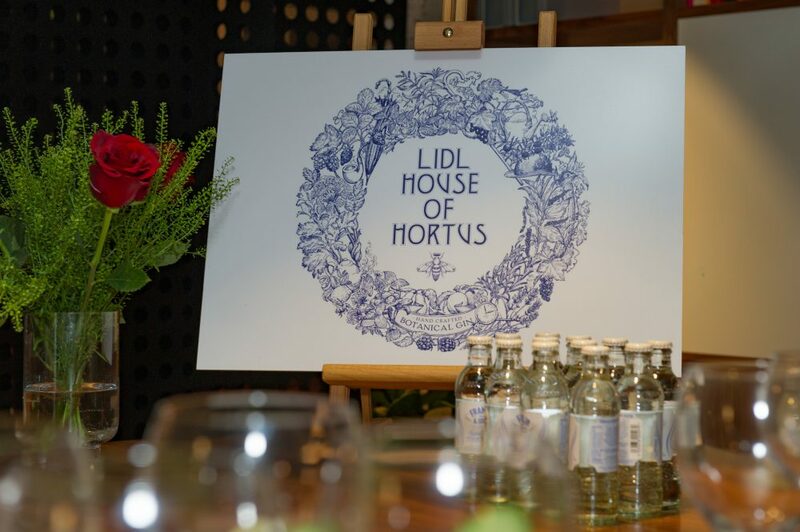 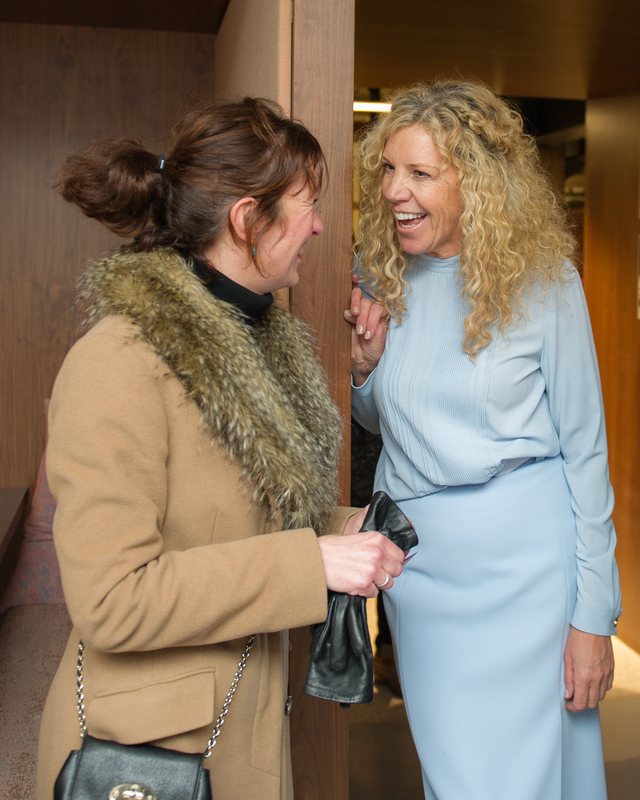 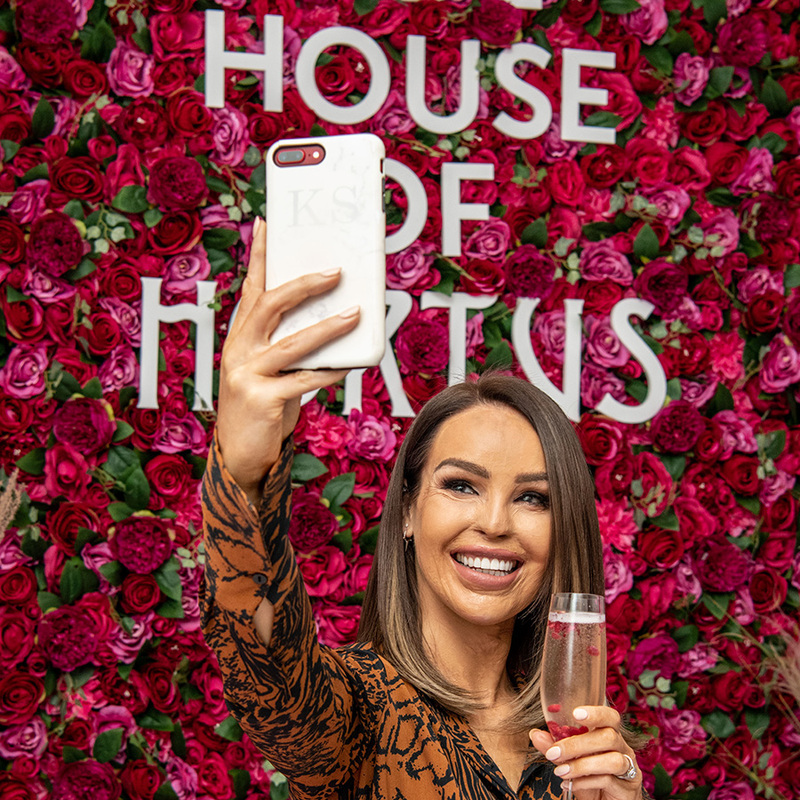 Good Relations North launched in Manchester City Centre yesterday, with Managing Director Jo Leah welcoming guests to the sounds of acoustic artist Joe Ward and a glass of Lidl’s House of Hortus Gin. 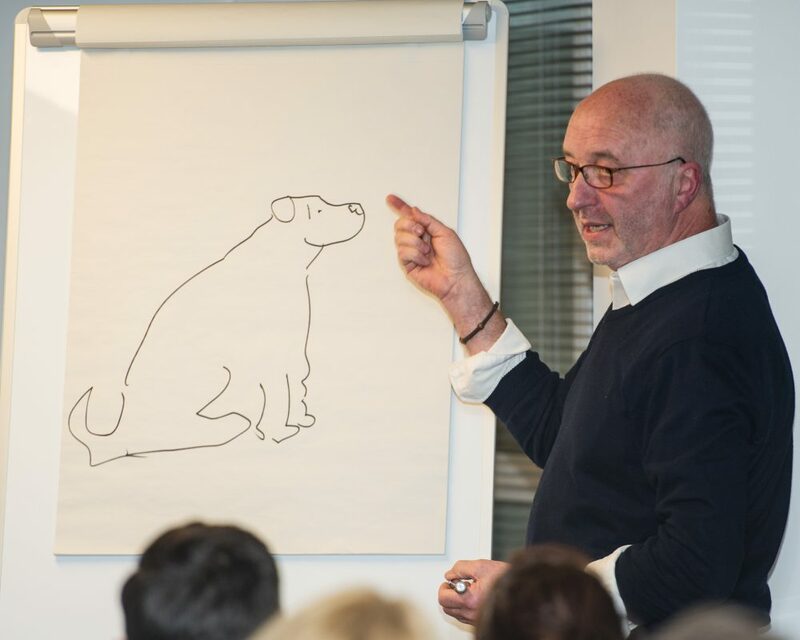 Dr Mark Batey Creativity & Innovation expert, talked the group through the psychology of stories outlining the magnificent seven tactics for storytelling, Deputy News Editor of The Sun Richard Moriarty explained what makes a headline contagious and Tony Husband talked through how he captured stories for Private Eye, The Times and The Spectator in the form of a cartoon. 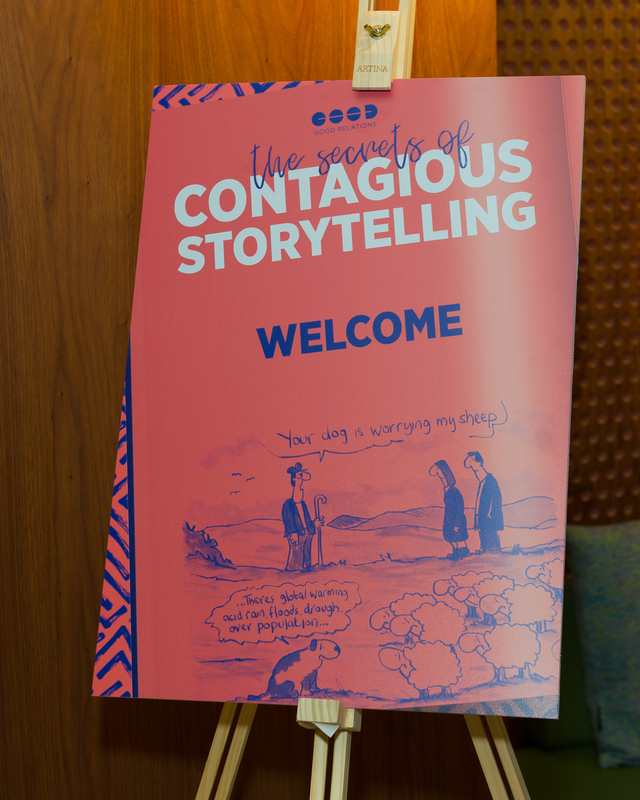 If you’d like help creating your own Contagious Stories, please contact Holly Dedman to arrange a meeting with the Good Relations team.